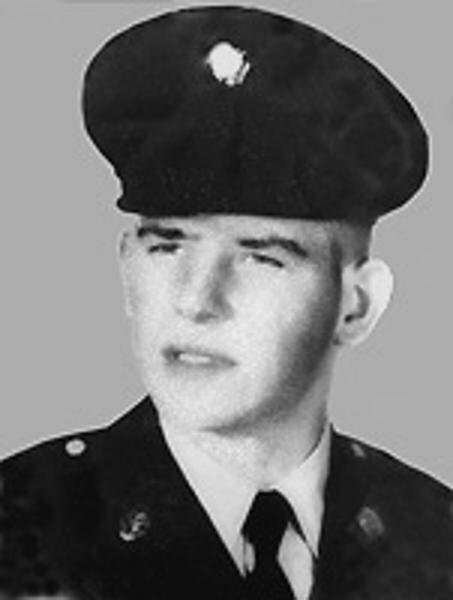 is honored on Panel 3E, Line 84 of the Vietnam Veterans Memorial. 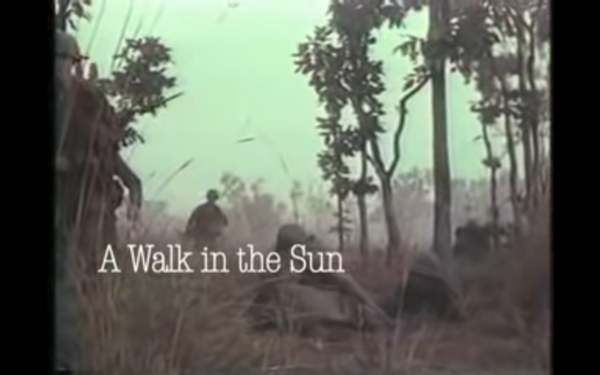 Last Battle of PFC Locatelli-"A Walk In The Sun"
schools and later studied at Santa Cruz High School. for Southeast Asia on September 20, 1965.
the combat in the La Drang Valley. exploded near Private Vincent Locatelli taking his life. entombed in the Holy Cross Mausoleum.